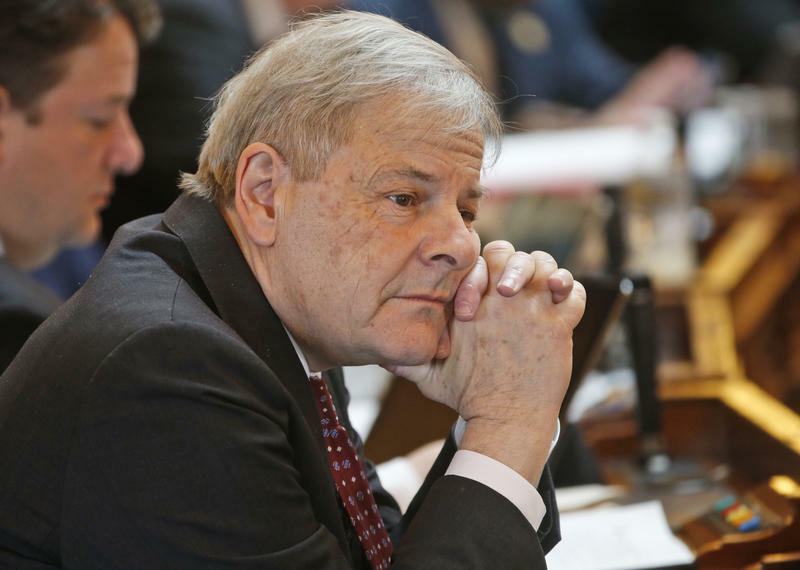 Ahead of Thursday’s special legislative session, state Democrats have redrawn eleven legislative districts to comply with a court order. Democrats say their proposed map is constitutional, and that they did not rely on racial demographics. Usually it’s a lack of money that creates friction at the state capitol. 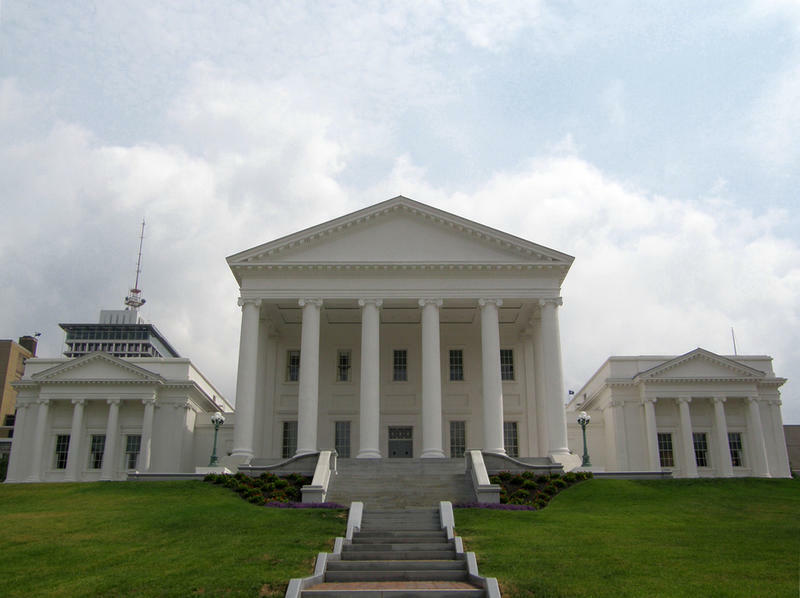 But now it’s an abundance of it that is causing disagreement between Republicans and Democrats in Richmond. 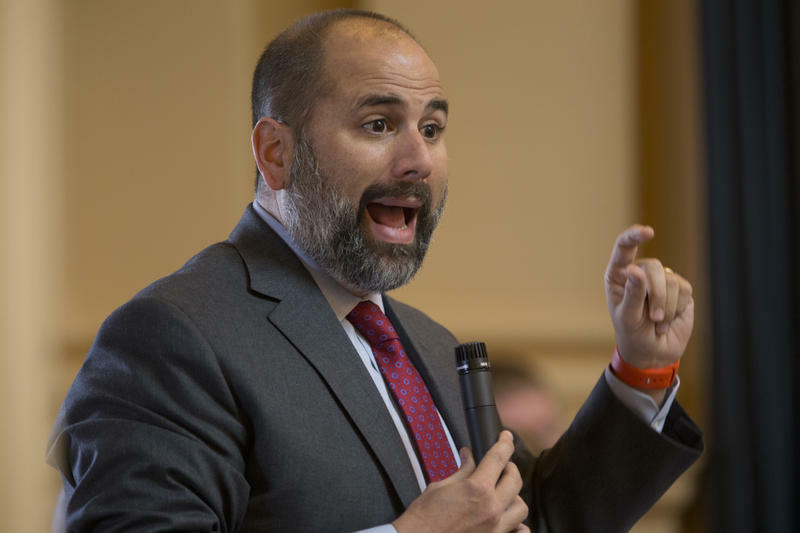 The retirement of a Republican in the House of Delegates is prompting a new wave of soul searching among Democrats. 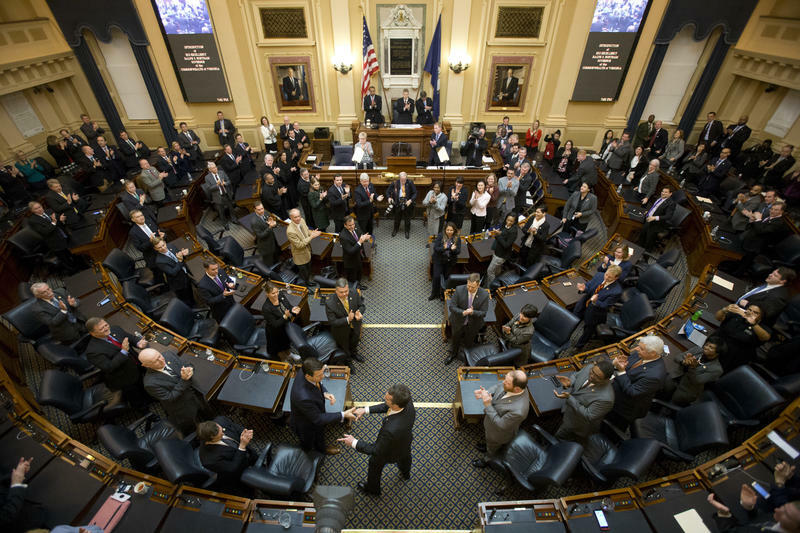 Republicans in the House of Delegates have a one-vote majority. So any shake up of that composition could mean dramatic change. But, even a new vacancy isn’t causing a lot of hope among Democrats. For elected officials, getting into office is not the only goal on the agenda. There’s also the issue of getting key committee assignments. Those assignments are likely to influence how much money they’re able to raise.